I began loving books even as a kid. I remembered saving up to buy books and I started collecting children's series. Anyone collected Sweet Valley Twins, Archies, Charlotte's Web, etc.? 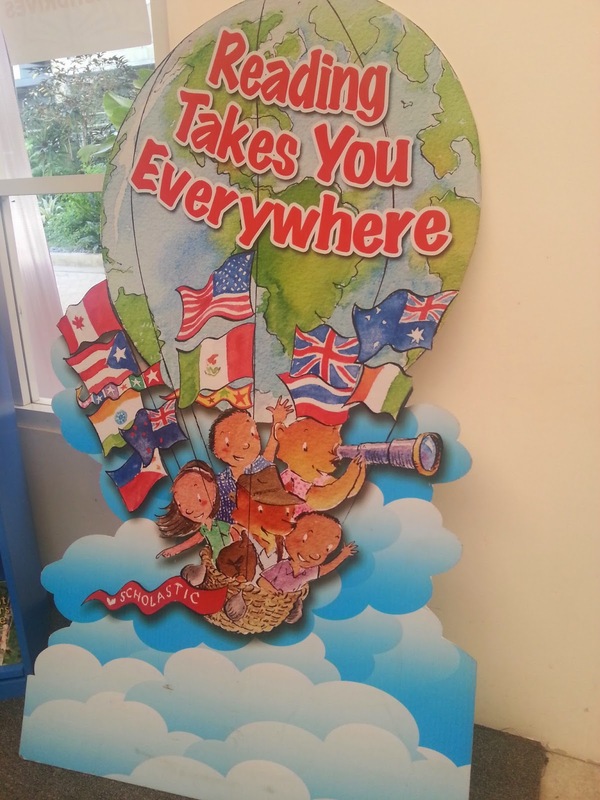 And it's true that reading takes you everywhere! With books, it took me to farthest places, discovered so many things and I learned a lot. 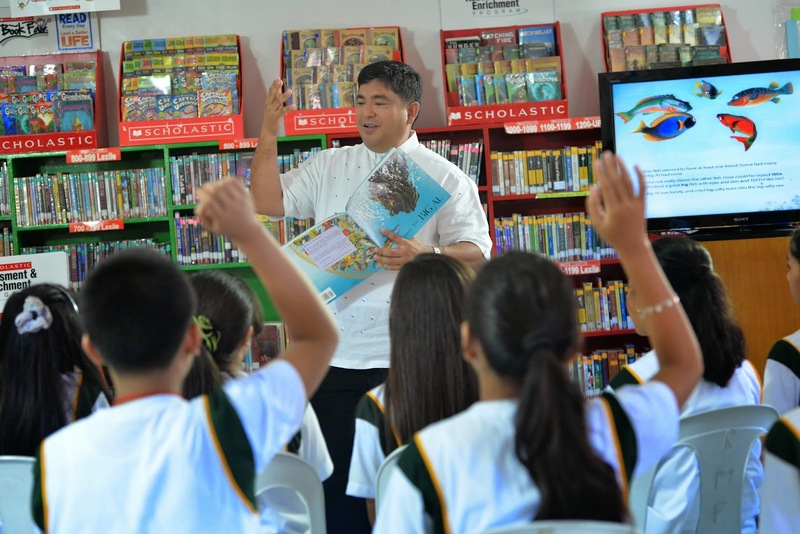 I'm happy to share with you that Scholastic, a publishing company behind Harry Potter, The Hunger Games and other bestselling series, spearheaded an interschool literacy contest poised to become one of the premiere literacy awards in the country—the Scholastic Readers Cup. 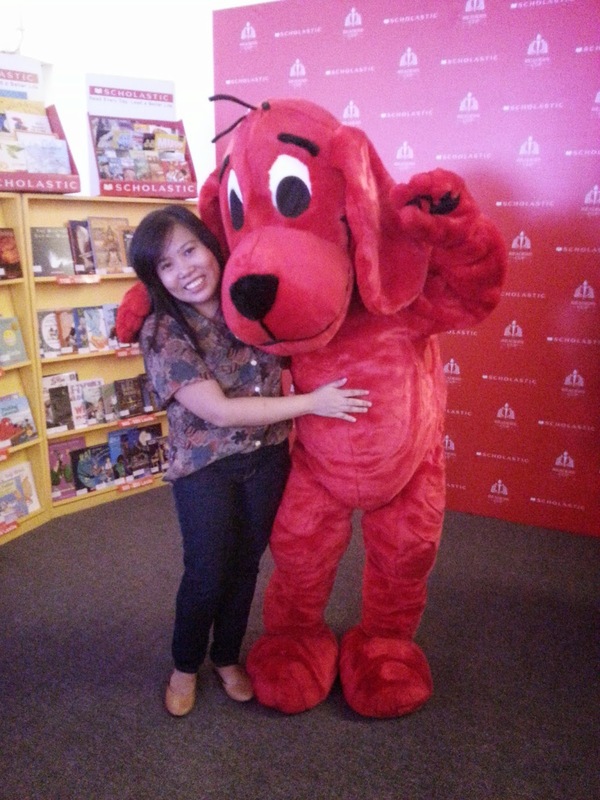 I was invited to attend the Scholastic's Readers Cup held at Rockwell Tent. 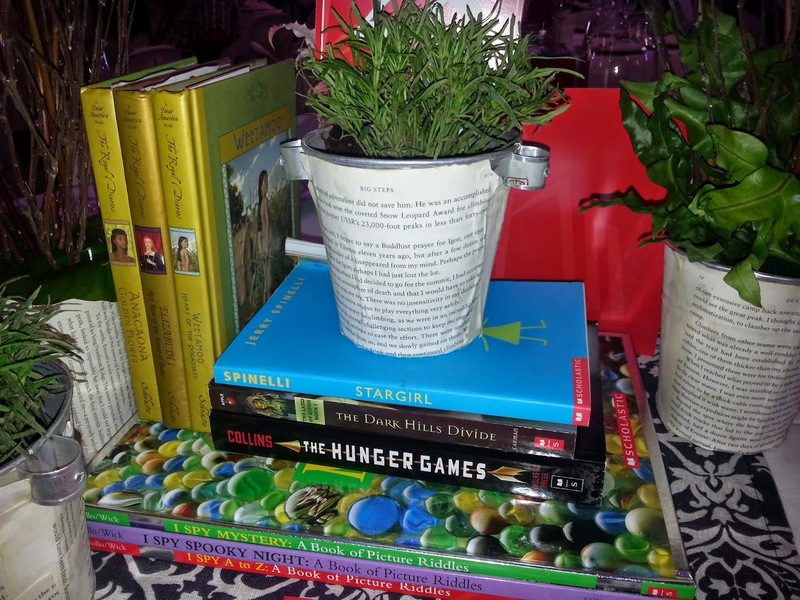 It was an event where they gave recognition and paid tribute to educators for excellence in the field of literacy. The Readers Cup aims to recognize literacy educators (teachers, librarians, principals and schools) for outstanding work in improving literacy in their school. The Scholastic Readers Cup awarded the top 12 schools whose students read the most number of books from 107 participating schools. The principals and coordinators of the top three schools with the highest growth in reading comprehension were also awarded. Lastly, the head librarians of the top three schools that achieved the highest average in books read by students were also awarded. 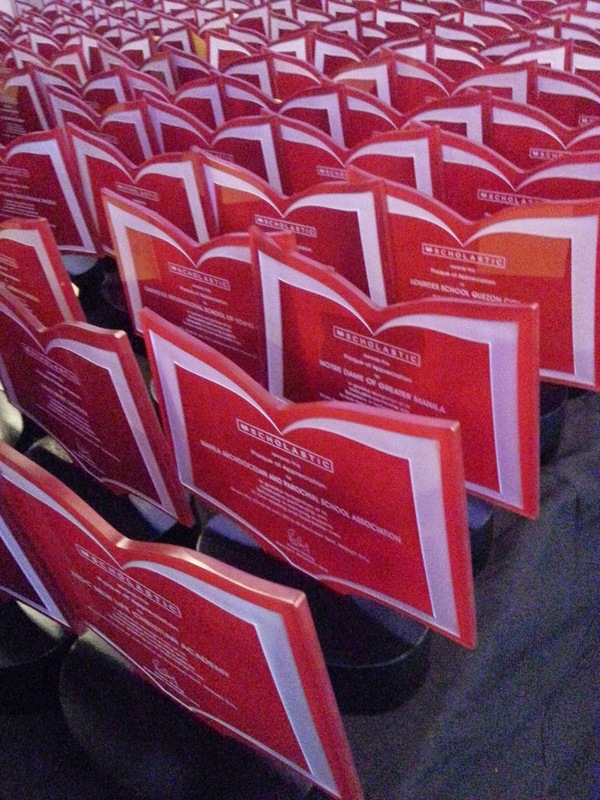 In addition to the Readers Cup Awards trophies, plaques of appreciation were given to all of Scholastic’s partner schools and Special Citation Awards were given to a handful of schools whose partnership with Scholastic has resulted to exemplary literacy practices worth emulating. 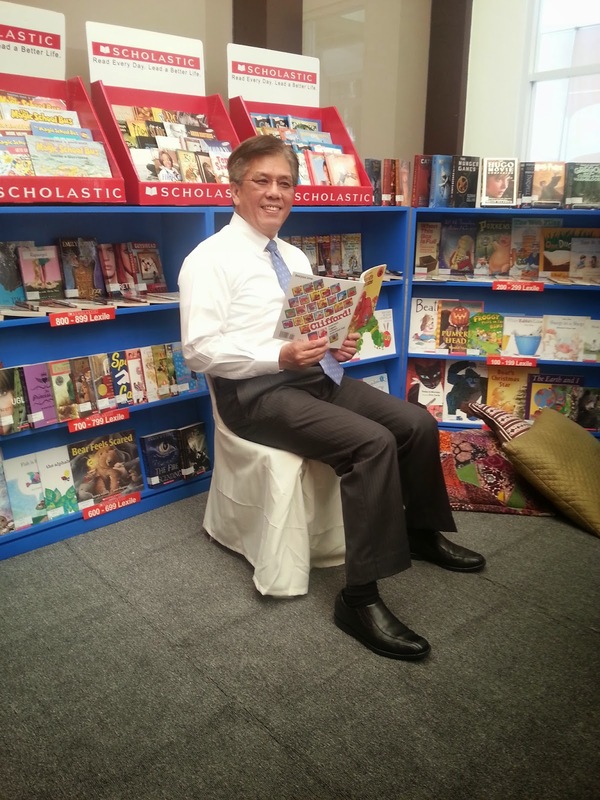 Most of all, the event marked a significant achievement for Scholastic and its partner schools for recording an astounding ONE MILLION BOOKS READ by students in School Year 2013-2014, a tremendous leap from last School Year’s recorded 230,000 books read. 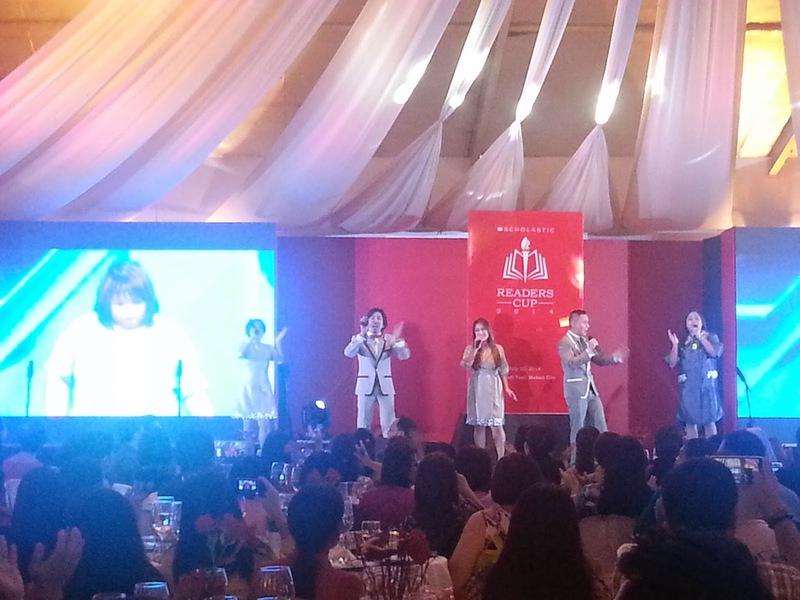 The Company kept us entertained with their beautiful renditions of popular songs. 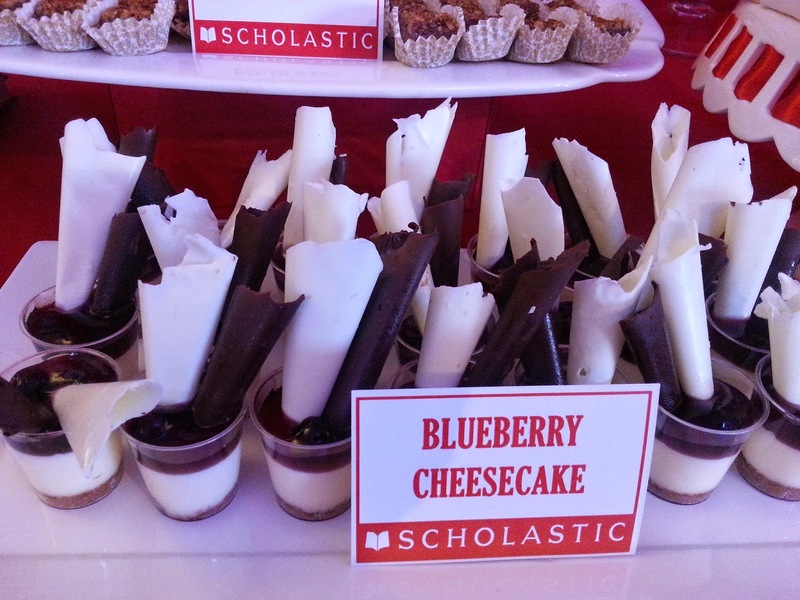 One of the most exciting part was discovering these awesome, awesome dessert table! 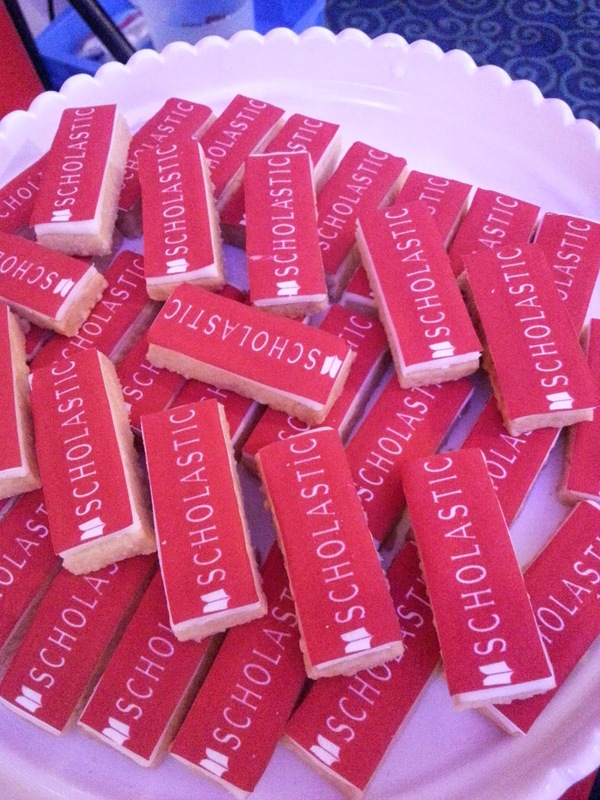 If you will look closely, you might find your fave Scholastic books as butter cookies. Food for the brain indeed! So coooool!!! 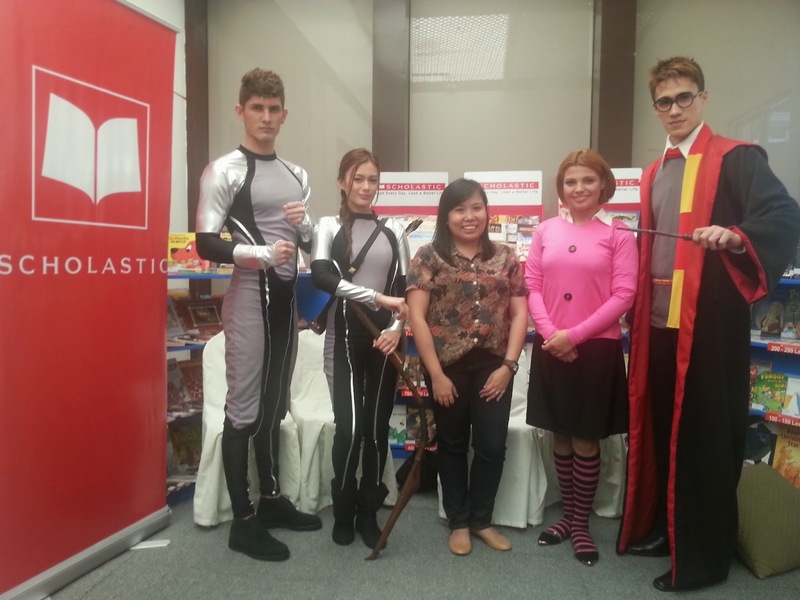 With Scholastic’s heroes straight out of the pages of books: Katniss Everdeen and Peeta Mellark of The Hunger Games, Me, Emily Elizabeth, the owner of Clifford the big, red dog, and Harry Potter. 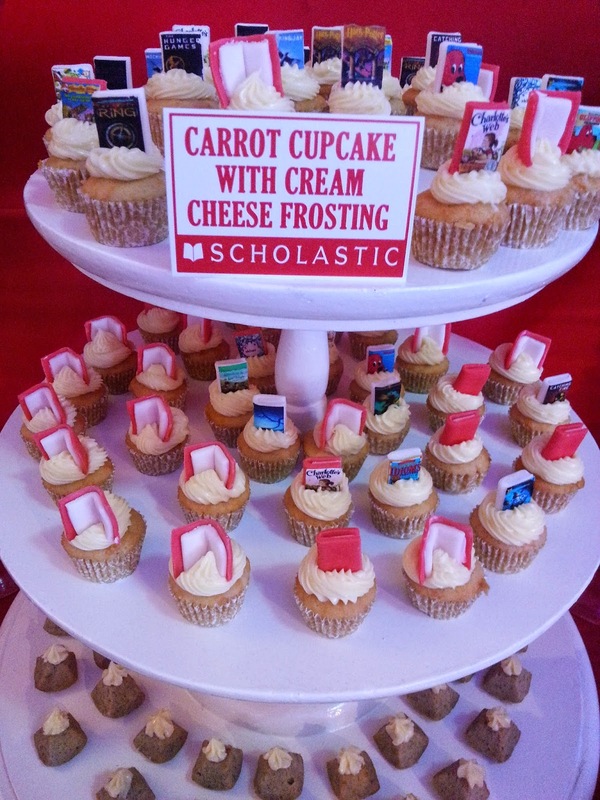 This recent milestone is a clear testimony of the hard work that Scholastic’s partner educators have put in to help their students achieve greater heights in reading and comprehension. Indeed, it is an affirmation of Scholastic’s global call to action, READ EVERY DAY. LEAD A BETTER LIFE. This is really a nice event. 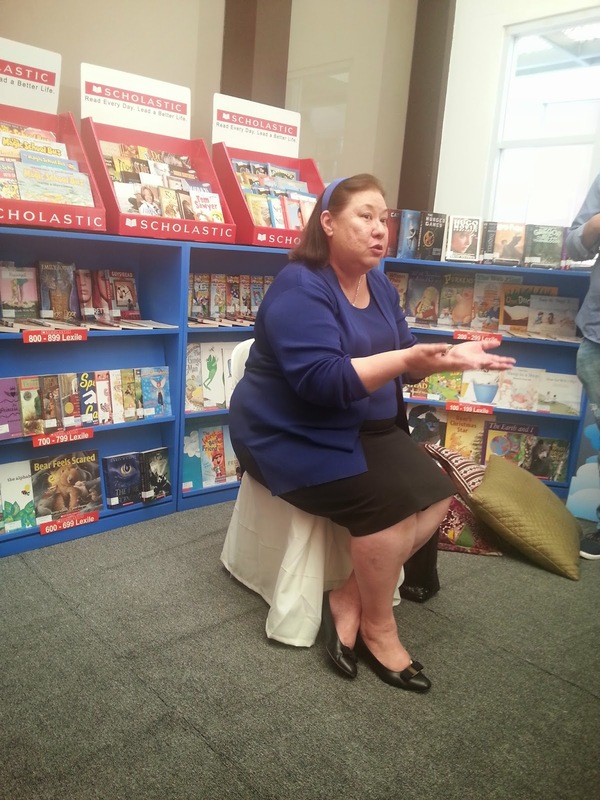 Nowadays, you will notice that kids prefer to play gadgets than reading books. I agree with this "Read everyday and lead a better life." I love Scholastic books! Harry Potter tops the list! 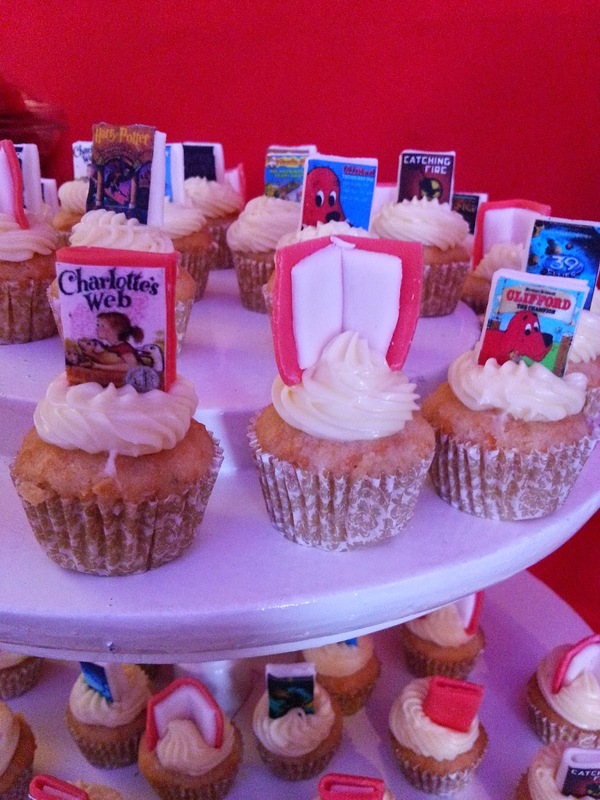 I love those cupcakes with tiny books on them! 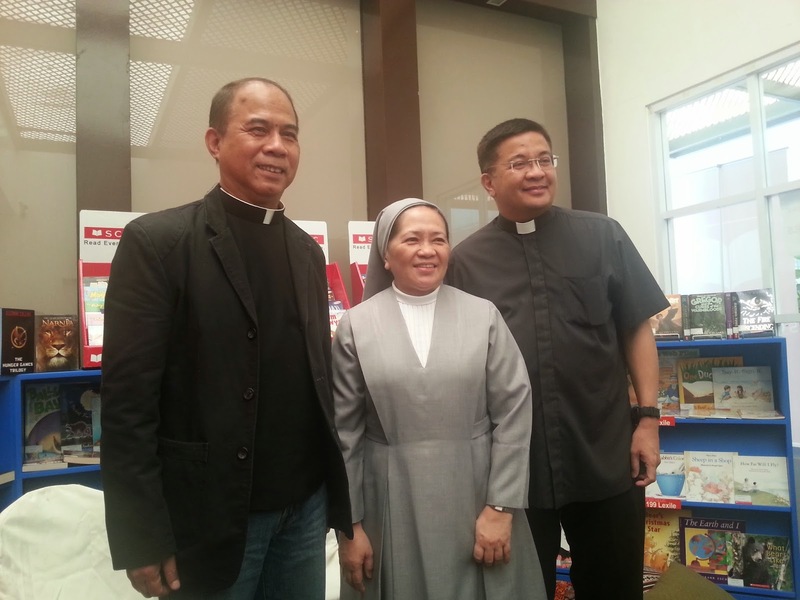 Wish I was able to attend the event too...Happy reading! Reading books really goes a long way. Thanks for sharing this one to us. I'd love for my daughter to love books too! Agree! Reading would really bring you to places you never thought existed. I am a bookworm myself. You can leave me with books and a cup of tea and I'll be extremely happy. I just wish my baby would get that from me. Anyway, it sure looked like a fun event. Baka kung andyan ako mahilo ako sa dami ng mga books! Heaven!!! I love books too and I dream of writting one in the future. This is a great event. 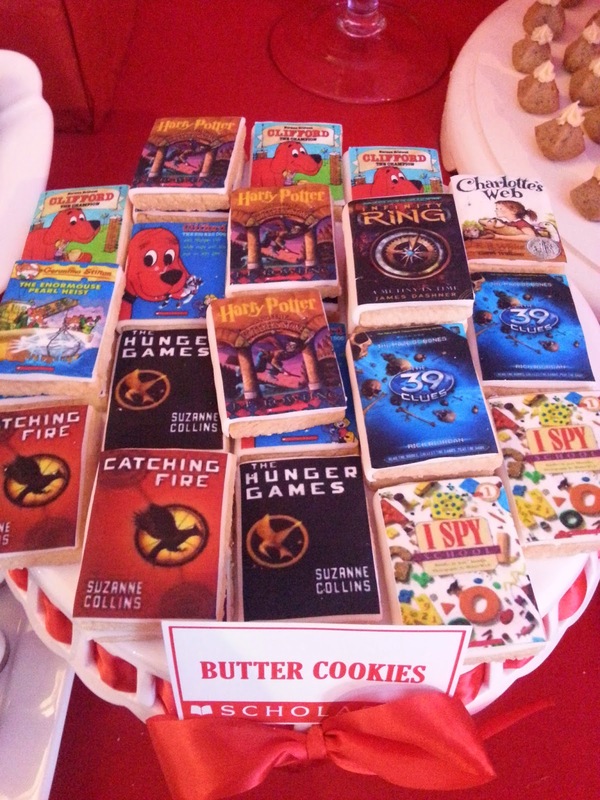 Butter cookie book is awesome! I used to buy and read tons of books until I switched to ebooks. But I want my daughter to learn loving books and she has to see me always reading one so I'm starting to switch back. I think I was also invited to this event, unfortunately nakalimutan ko sya. 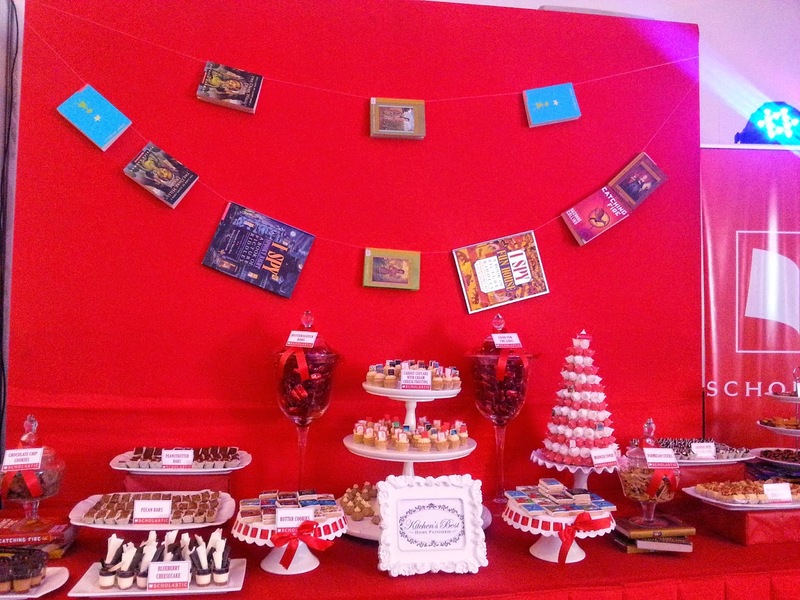 I like the buffet table, it was very creative. I missed this event so it is nice to read about it through your post. I absolutely love reading books and I'm glad to know that there are real efforts being done to increase the interest on it among students.